We had a short while back confirmed actress Simran to be starring in ‘Superstar’ Rajinikanth’s upcoming Thalaivar 165. Meanwhile, Sun Pictures, a short while back confirmed Simran to be part of the film as well as making it official that Bollywood superstar Nawazuddin Siddiqui will be joining Rajinikanth in the upcoming film, which will have its next schedule at Madurai. 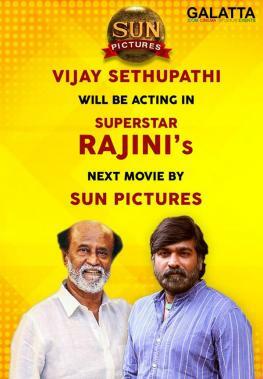 Thalaivar 165 already has quite an impressive casting starting with ‘Makkal Selvan’ Vijay Sethupathi as probably the antagonist. 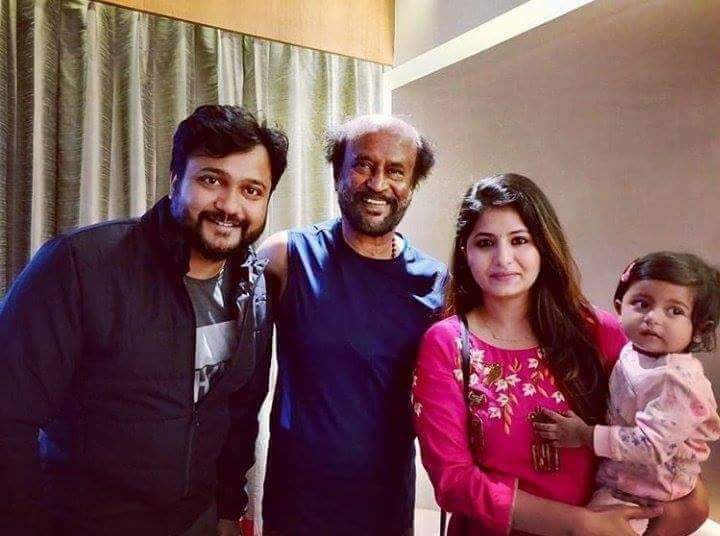 National Award-winning actor Bobby Simha too is part of the film’s cast. 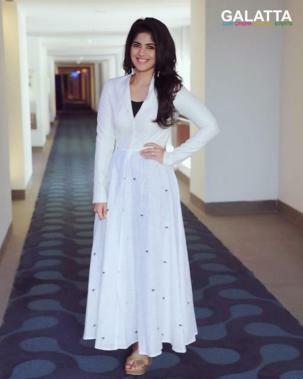 Actress Megha Akash’s name too has been in the fray as one among the team. 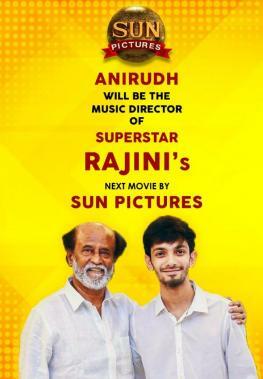 Music in Thalaivar 165 is at present being composed by Anirudh Ravichander.